Thank you for such a great review of this book. I'm really looking forward to this series. 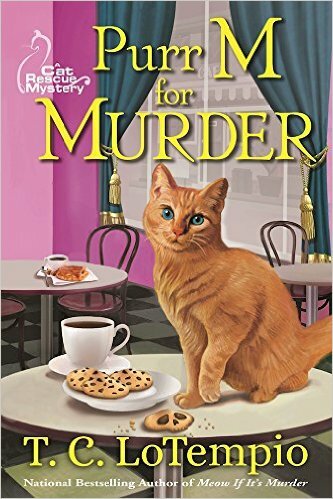 "Purr M for Murder" sounds like a great start to a new series. 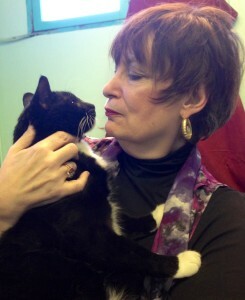 Like the animal shelter setting and want to get to know more about Toby. This is one of my favorite authors! Love her books.